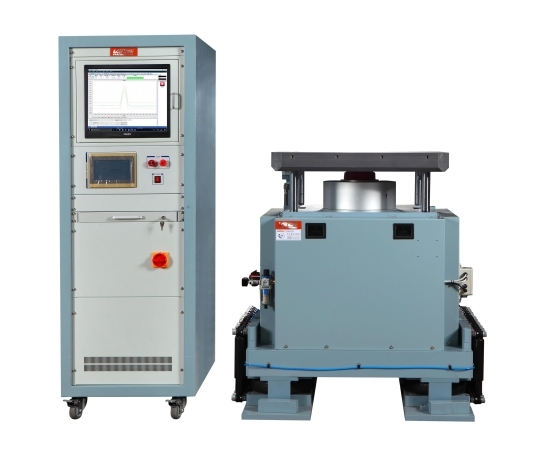 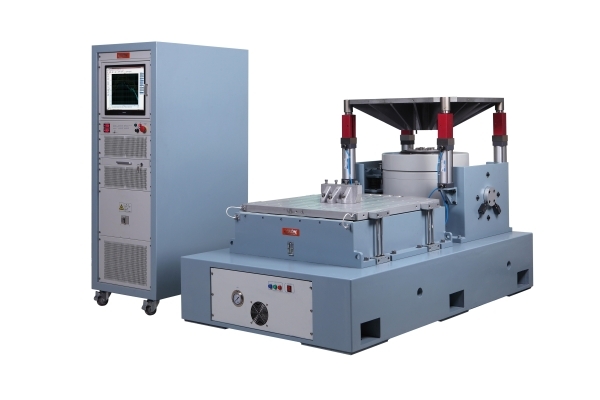 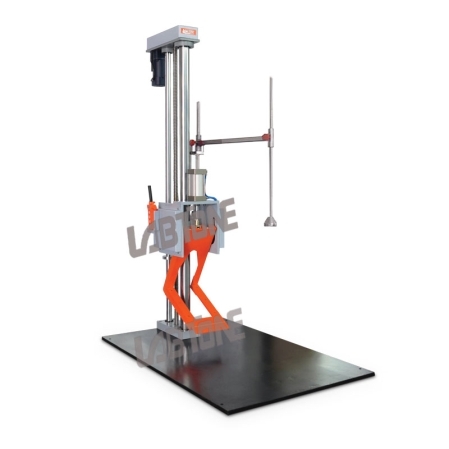 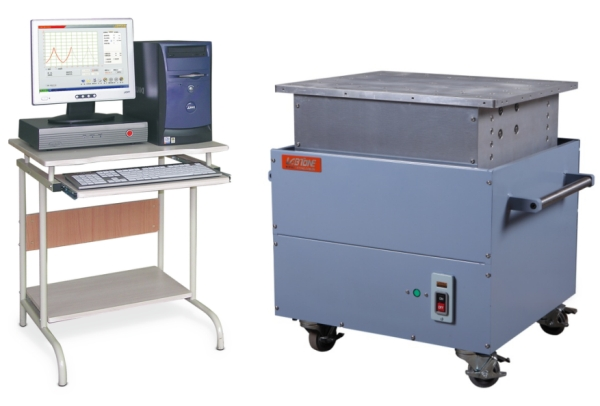 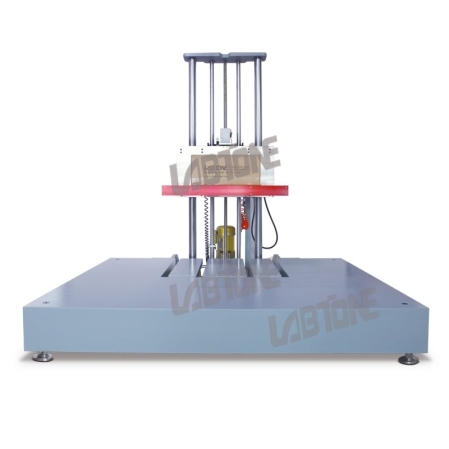 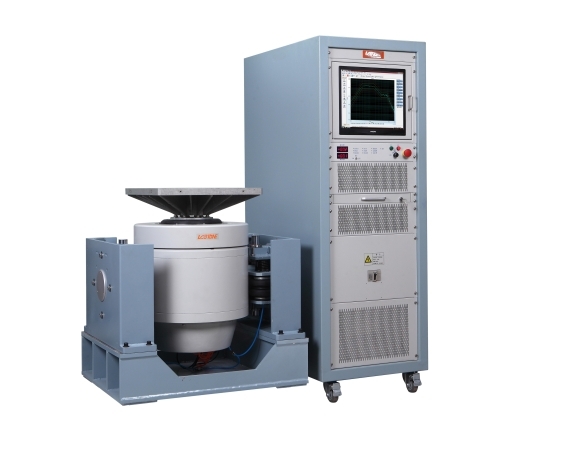 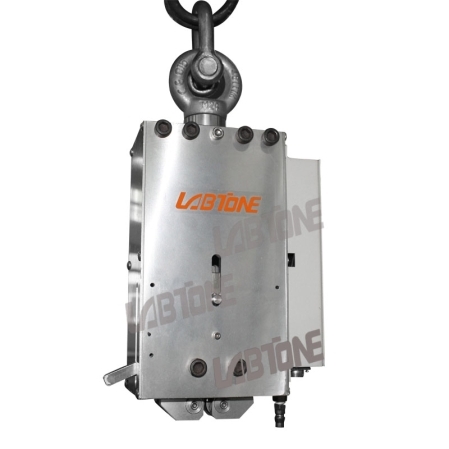 Labtone Test Equipment Co., Ltd.
Labtone started business in 2002 in a plant located in Shenzhen and moved to our new, expanded 6,000 square meter facility in Dongguan, Guangdong in 2015. 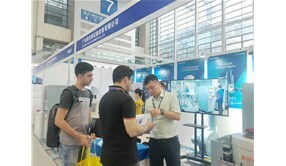 Today, our products are found around the world in electronics, automotive, aerospace, telecommunication, optoelectronics instrument and industrial machinery applications. 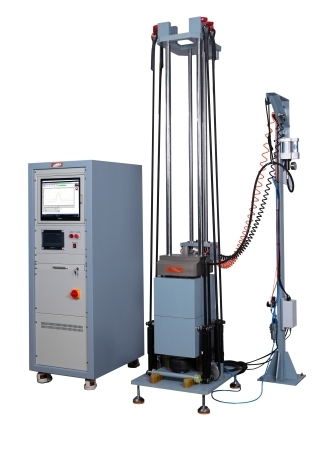 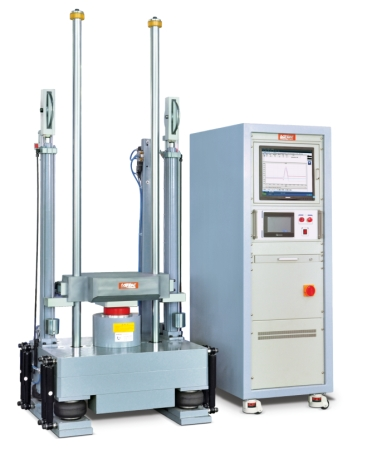 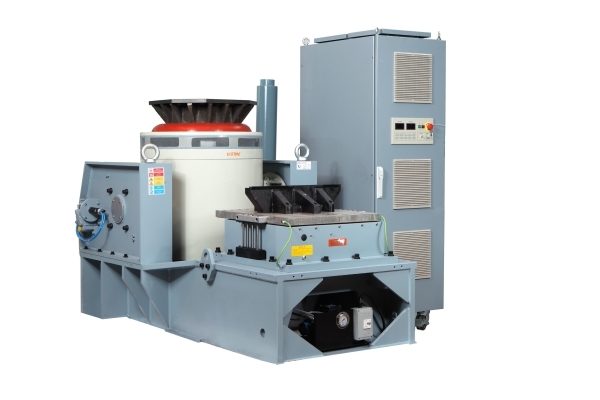 Our experience, and commitment to new product development, has resulted in products that are easy to use, accurate and designed for decades of service. 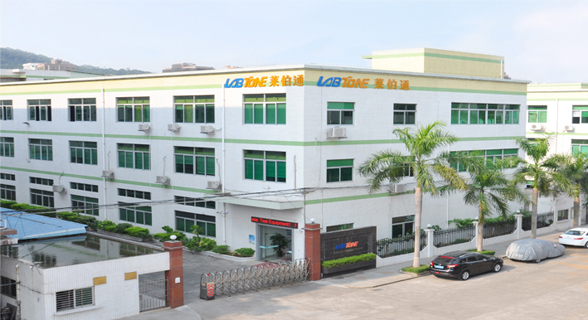 Add: Building B1, No.6, Yanhai Road, Chongtou, Chang’an Town, Dongguan City, Guangdong Copyright ©2019 LABTONE TEST EQUIPMENT CO., LTD.